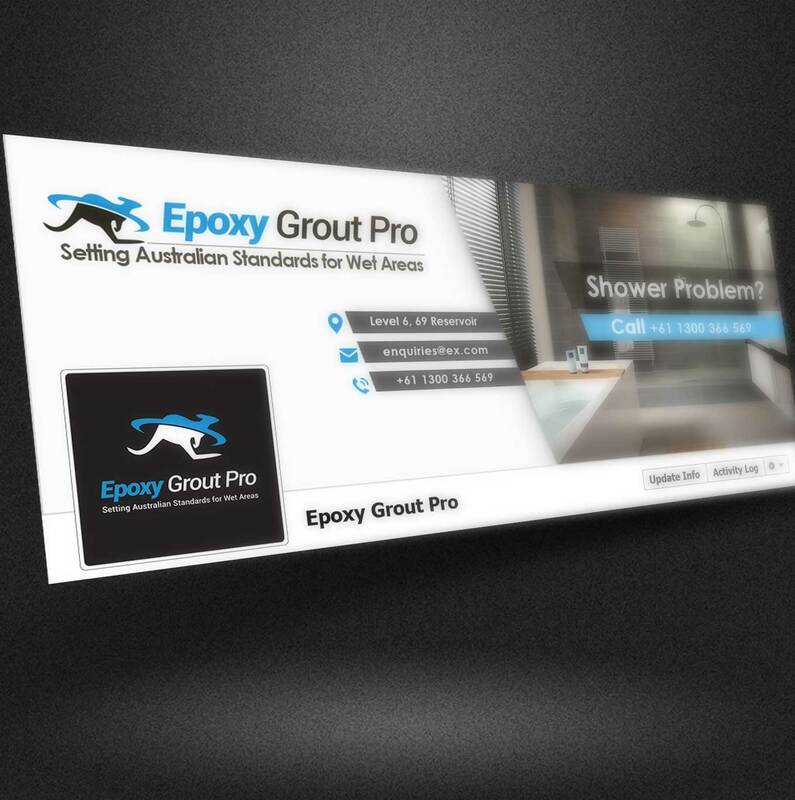 Facebook Cover and profile Pic for a grouting Company named Epoxy Grout Pro. Epoxy: Grout and shower leak repair – with not tiles removed! using our Epoxy grout rerouting fixed price service. Epoxy repairs leakage without removing any tiles. Your leaking shower is not only fixed long-term but looks brand new, with none of the original aesthetics altered.